Jack is the newest member of the Processing Team. He assists with the processing of new business and helps ensure a smooth transition of transfers and also the establishment of new accounts. 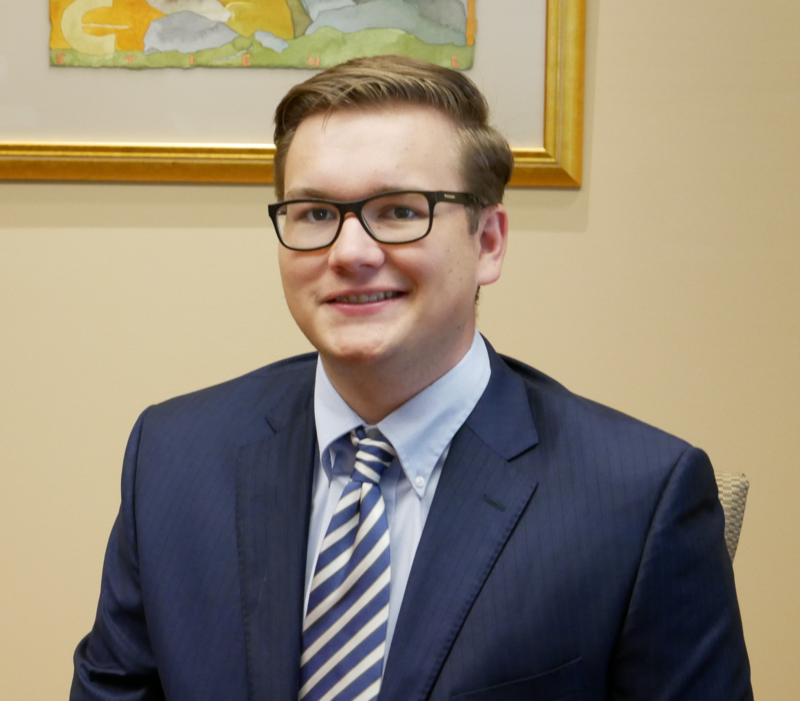 Jack works closely with the other members of the processing team by assisting clients with general services issues such as beneficiary and address changes, required minimum, and withdrawals. Jack graduated from Heidelberg University in 2018 with a Bachelor's Degree in Business Administration. While studying at Heidelberg, he also minored in Economics and German. He enjoys traveling and exploring all types of music, film, and art. In his free time, he can be found playing guitar, reading, or playing sports like softball and basketball.